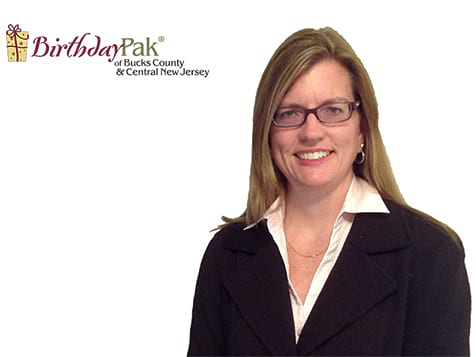 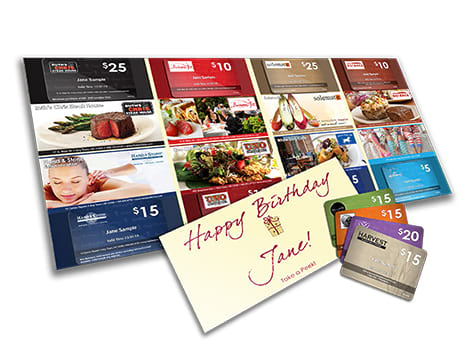 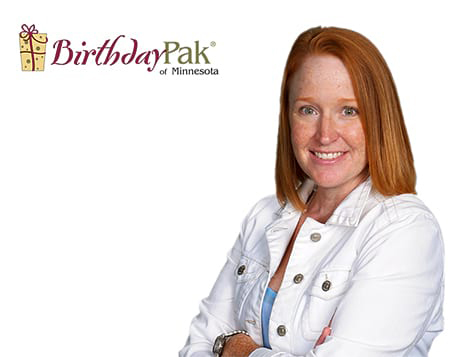 What does a BirthdayPak Franchise Cost? 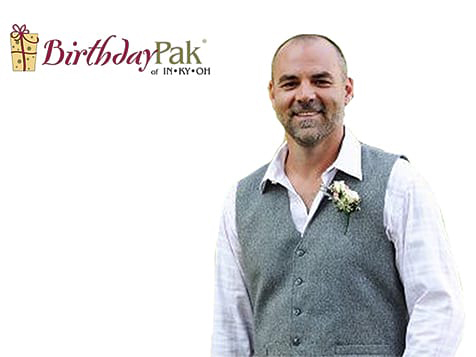 The initial franchise fee to own a BirthdayPak franchise ranges between $17,500 and $44,500, depending on the size of the market. 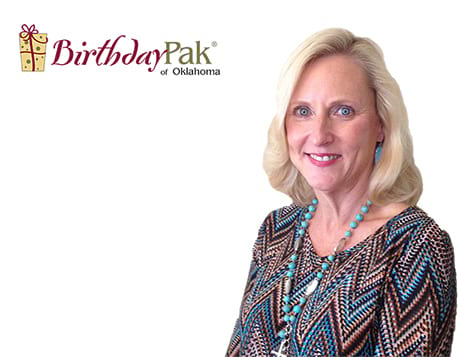 Cash required to invest in this franchise is $60,000, and the total investment ranges from $34,500 to $135,750. 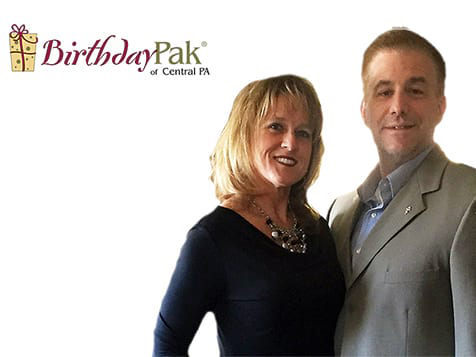 BirthdayPak is a work from home opportunity, with a flexible schedule, and it provides owners with expert training, ongoing support and guidance to run the business.